If you are a PC or Mac user, you probably are eagerly waiting for the availability of Microsoft 2019 especially for home users. Many people just like you are also waiting to experience the new features on their Microsoft Office software. The new version has extra features that will surely excite their consumers. As you wait to download office 2019, below is a list of new features just to give you a feel or taste of how the final product is going to be. The Microsoft2019 PowerPoint presentation comes with advanced features. They include Morph and Zoom capabilities. Thanks to the new video zooming capability and 4k video quality, your presentations are enhanced to a better quality compared to the older versions – Microsoft Office 2016 and below. These features are not available if you are still using the outdated Microsoft Office 2016. Inking lovers are also not left out in the digital migration. Microsoft Office 2019 has an improved image capability which is essential for inking lovers. As a user, you are empowered to draw or doodle on your screen directly. Office 2019 has advanced the image quality to unfathomable standards. Added inking capabilities include resistible tilting effects. The screen bearing the image can be tilted to your desired angle view. In addition to tilting effects, inking thickness is added depending on the pen angle. Pressure sensitivity is also incorporated in Microsoft Office 2019. All these effects allow the user to have future reference and arrange the pens, pencils, and highlights according to preference. The ability to make the doodle or drawing pens to move across varied technology devices is also improved. Through Microsoft 365 and Office 365, your documents can be saved and retrieved efficiently within a short period of time. This journey is made possible courtesy of the perpetual software upgrade. Office 365 is a subscription-based service powered by Microsoft Cloud. So, it is more efficient than the stand alone Microsoft Office software. Under file management and user data, email management is also improved. Thanks to Microsoft Outlook 2019, managing of your mail is effective. The user-friendly is further advanced as email management is now hassle-free. Updated contact cards and a focused inbox are the latest features available with the new Outlook software. Travel package cards via the 365 groups have also made email management professional. There is no better version of technology progression other than the Microsoft Office 2019. Once you purchase the software, you are no longer required to pay more money to purchase additional software. The annoying pop-up messages on your screen to remind you to update your software will be a thing of the past. Why? This is a one-time upgrade only. As a result, users will not receive future upgrades for Microsoft Office 2019. Standard security of your documents will still be guaranteed together with the quality of software running, but additional tools are not on the list. Microsoft Excel still takes the lead as the best software to utilize when undertaking data entry tasks. It is unbeatable in that field and will still lead once the new software is available for purchase. You should expect more compelling equation configuration, new charts as well as two-dimensional maps. Introducing your analysis files is further made easier through the association of Power BI. This Microsoft-powered business analytics service enables publishing of Excel files to Power BI. The enhancements of Power Query and Power Pivot has aided in the ability of publishing. 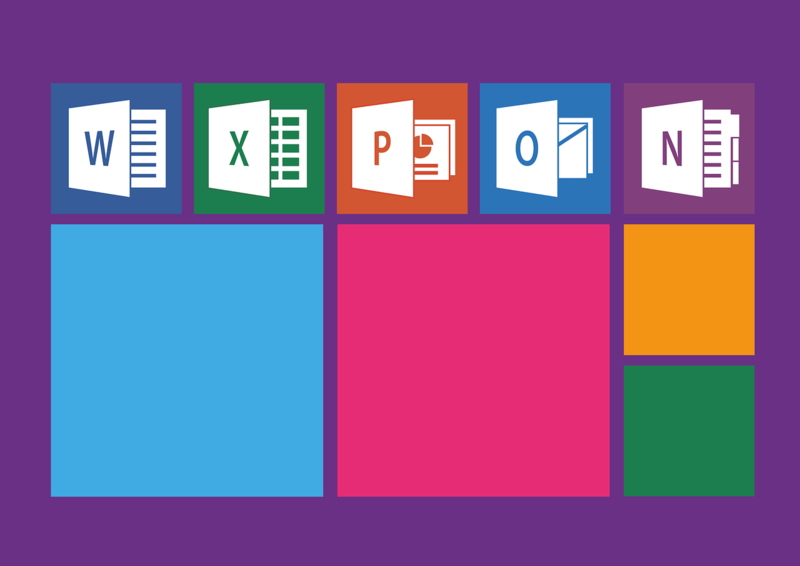 You can now fathom on the brand new Microsoft Office 2019 added features that will enhance your work performance.